When you hear “oral surgery,” you probably think of tooth extractions, right? While this indeed falls under the scope of oral and maxillofacial surgery, this specialty field encompasses much more than that one procedure. A Penn Dental Medicine, we strive to ensure that patients understand what oral surgery is and when patients need to get oral surgery. 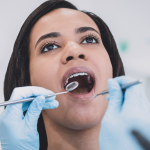 Oral surgery is the area of dental medicine concerned with the diagnosis, surgical treatment, and management of diseases and disorders that impact the face and jaws. This includes not only issues with teeth and the oral cavity but also misalignments of the jaws and facial trauma. What Procedures Can an Oral and Maxillofacial Surgeon Perform? Dental Implant. Need to replace a missing tooth? A dental implant is composed of a titanium implant, abutment, and crown. These pieces are connected during surgery and, together, mimic the function and appearance of a natural tooth. Wisdom Tooth Extraction. 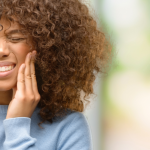 Approximately nine out of ten people have at least one wisdom tooth that cannot break through the gums in an upright position, according to the American Association of Oral and Maxillofacial Surgeons. Reconstructive Jaw Surgery. Dental or skeletal irregularities may cause misalignment, which can be addressed through corrective jaw surgery. Oral surgeons can also diagnose and treat temporomandibular jaw (TMJ) disorders. 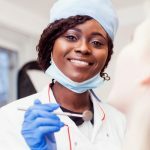 How Do I Know I Need Oral Surgery? Your first appointment with an oral surgeon is a consultation, where he or she will examine your injury or condition. The surgeon may order imaging tests to confirm a diagnosis before suggesting a treatment plan. If your condition does necessitate surgery, do not worry— the experts at PDM can educate you on the type of oral surgery you need and how you can prepare for the operation. Who Are Penn Dental Medicine’s Oral Surgeons? 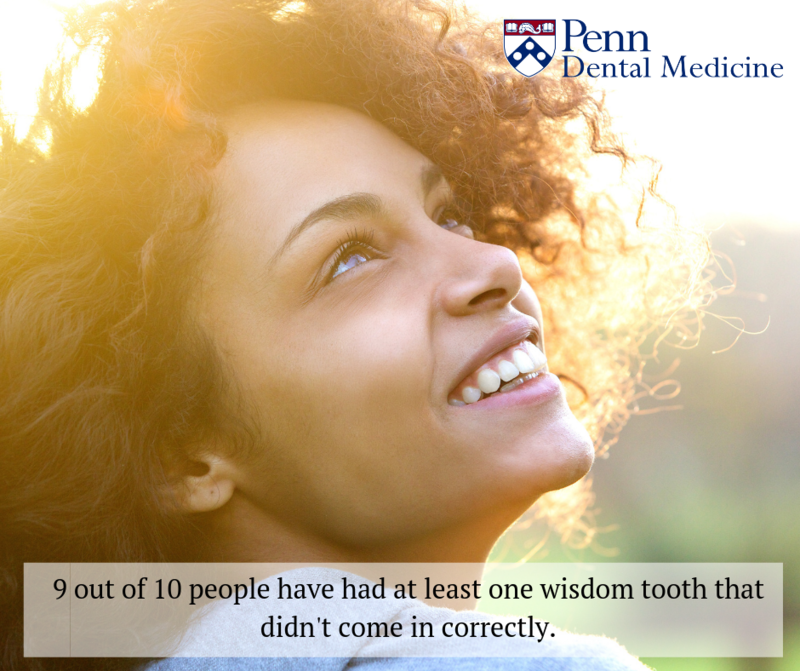 Penn Dental Medicine is a teaching clinic of the the University of Pennsylvania School of Dental Medicine. 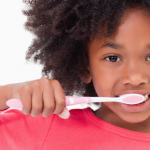 The student dentists at PDM provide all of our dental services. They work under the supervision of board-certified or board-eligible faculty members. This team approach ensures that our patients receive the highest quality of care possible. No need to continue searching for “oral surgeons near me.” You can now receive elite-grade oral surgery at an affordable price. For more information about what oral surgery is or to schedule a consultation, contact our office today.